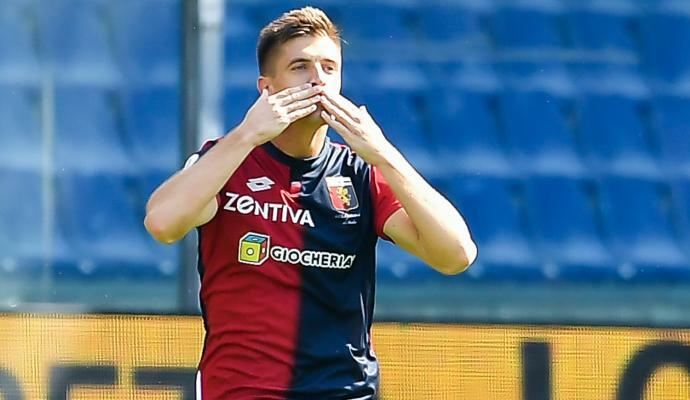 Kryzstof Piatek is on the verge of a transfer to AC Milan. The Polish striker will not feature today against his likely future team and instead will be awaiting the completion of his move to the San Siro to replace Gonzalo Higuain at the club. 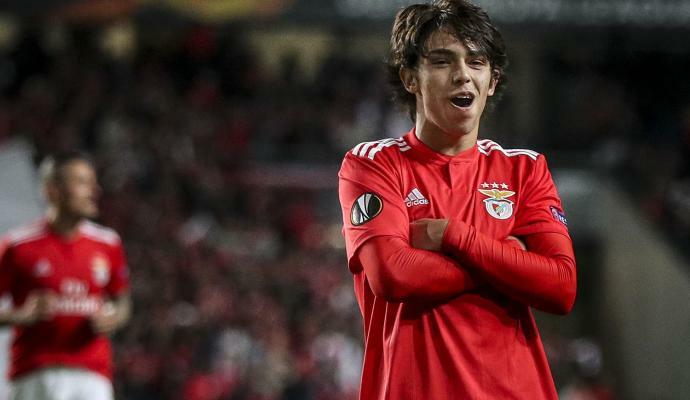 Calciomercato.com brings you all the information we know so far about the deal. 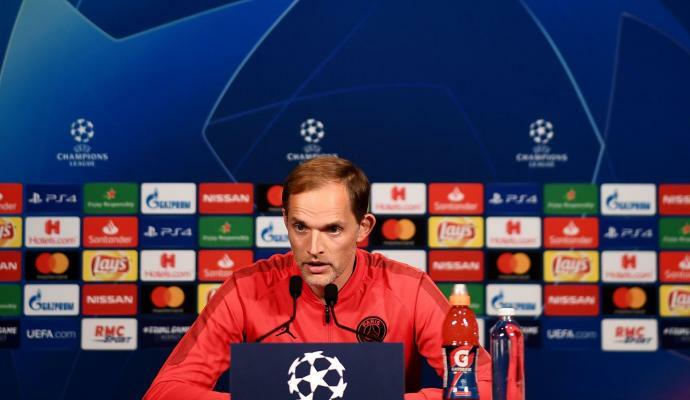 The arrival of Piatek, as already mentioned, is closely tied to the future of Gonzalo Higuain. 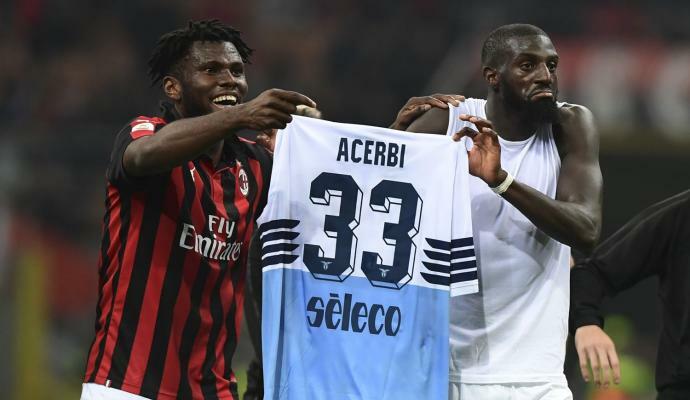 Leonardo and Maldini have identified the attacker, who has scored 13 Serie A goals after joining Genoa last summer, as the ideal replacement of the Argentine in the January transfer market. After negotiations with Chelsea and Juventus for the departure of Higuain to the Stamford Bridge, Leonardo began negotiating with Genoa for the transfer of the Pole. 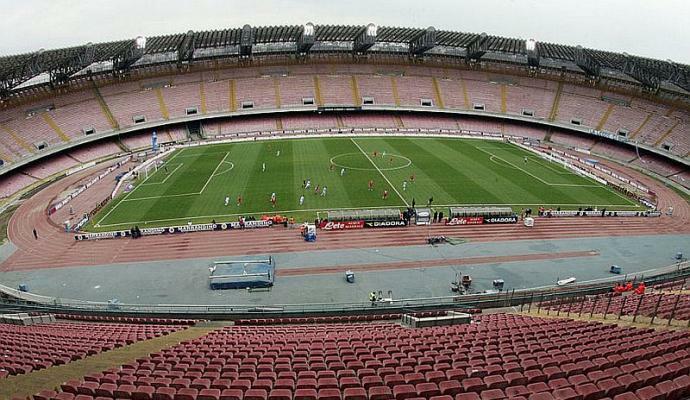 At first, there were talks about a loan move, given Milan's difficulties with UEFA and Financial Fair Play regulations. 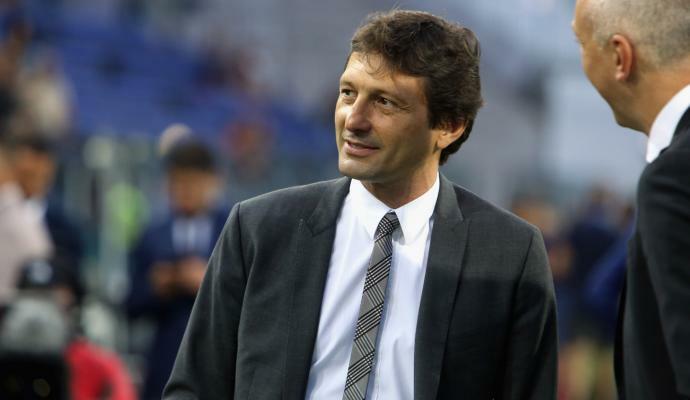 However, last Friday, Genoa representatives headed by president Preziosi met Leonardo, Maldini and Ivan Gazidis to negotiate a deal, with the basis of the agreement being a permanent move for a fee of about 35 million euros. 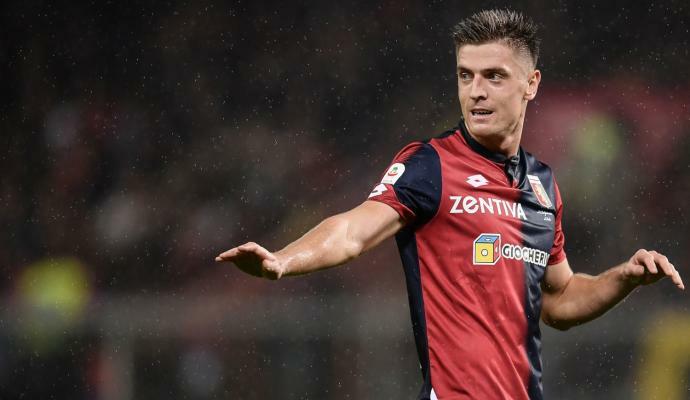 The deal will definitely involve some counterparts offered by Milan to reduce Piatek's price. The reported names are Alen Halilovic and Andrea Bertolacci, with the latter being more difficult to convince. 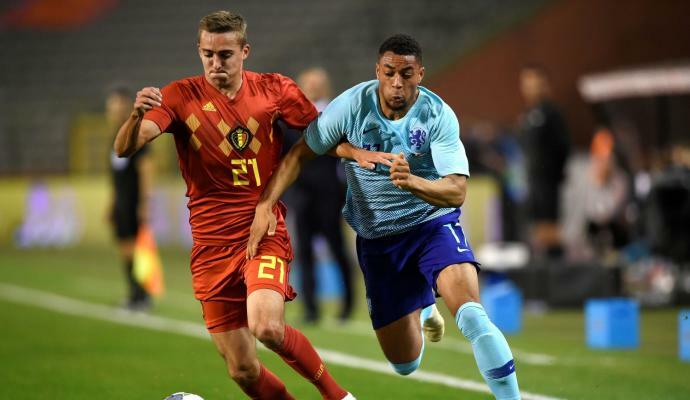 Today, information emerged about the possibility of Jose Mauri's inclusion in the deal as well, while Milan refused to let go of talented goalkeeper Alessandro Plizzari. 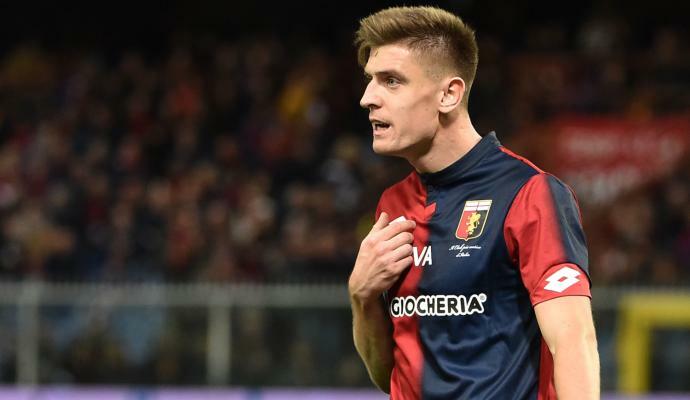 Piatek is expected to make a big leap in terms of salary. At the Luigi Ferraris, the Polish revelation earned 500 thousand euros per season. At Milan, meanwhile, he will sign a five-year contract worth 2 million euros per season, four times more. 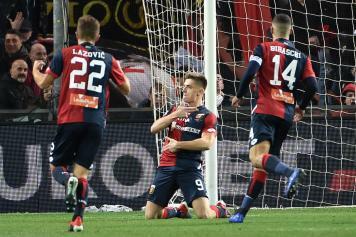 Milan and Genoa are expected to finalize the Piatek deal in the next 48 hours, most likely on Tuesday, as confirmed by Genoa's sporting director Giorgio Perinetti today. 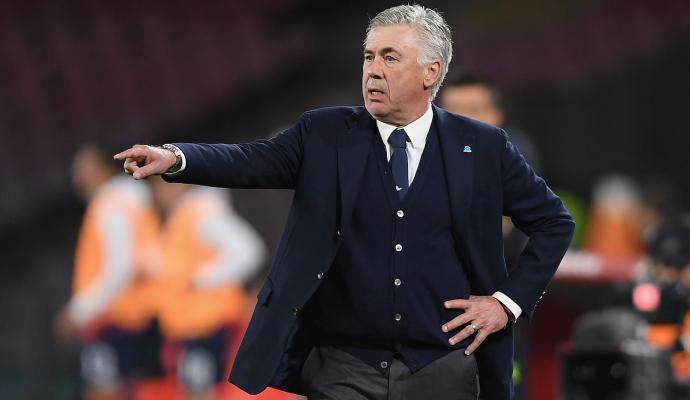 The director also added that both parties will meet after the Serie A match between the two teams today. After Piatek's move is completed, Gonzalo Higuain will be given the go-ahead to travel to London and join Chelsea.